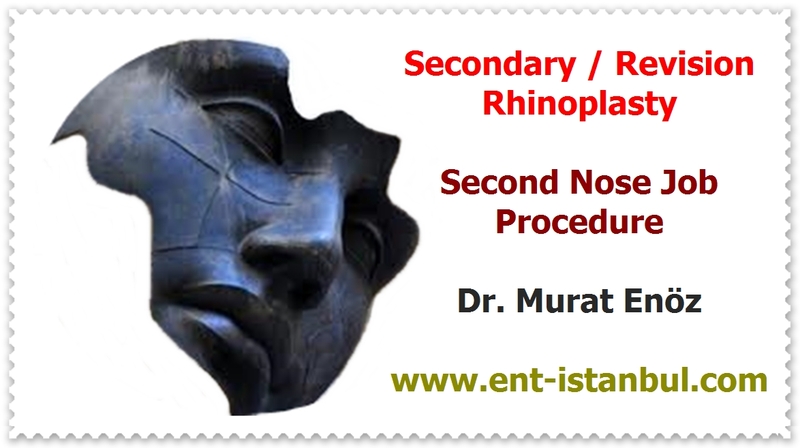 Health Zone Turkey: How Can You Breath After The Rhinoplasty? 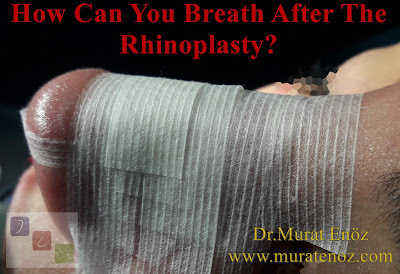 In nasal surgery, we usually use a silicone splint with a stand to allow breathing. In general, internal silicone splints are fixed with a single suture material to the anterior part of the nasal septum, the removal of these products is quite painless. Classic nasal bumpers make it impossible to breathe by closing the nasal cavity completely. The removal of these products from the nostrils is also very painful. 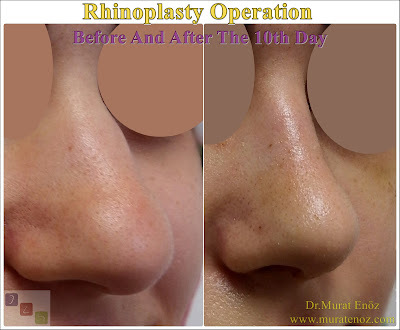 With current minimally invasive methods, the process after nasal surgery is much less painful and comfortable. You can see on the below the video that nasal silicone splints removal.